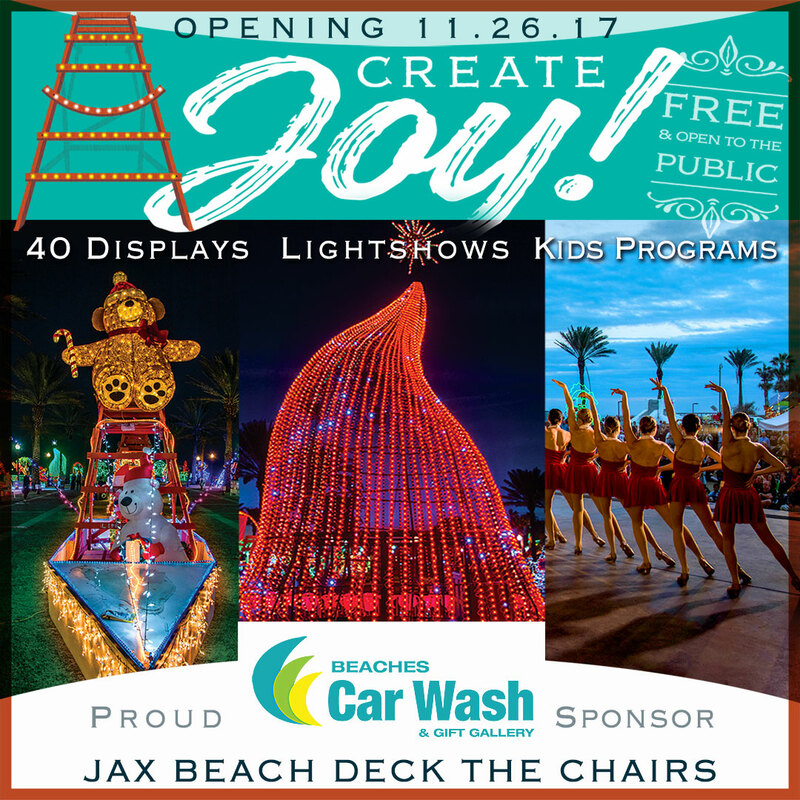 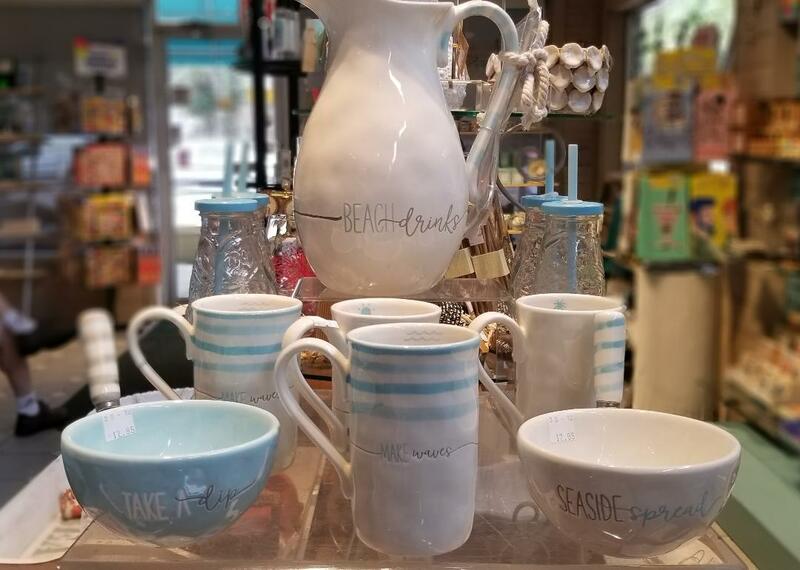 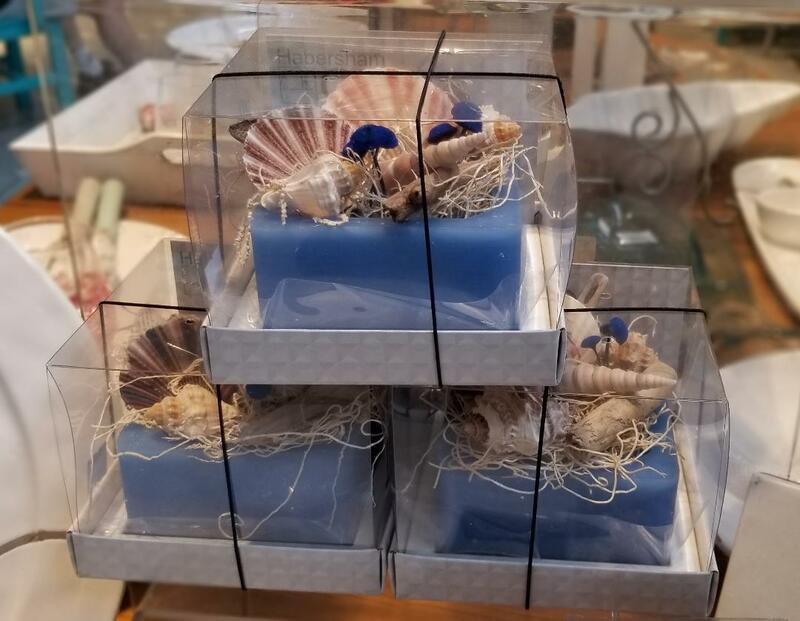 Welcome to the Beaches Car Wash Gift Gallery, where we offer an eclectic collection of items, including specialty gifts, coastal decor, serving pieces, jewelry & accessories, artwork, books, cookbooks, and greeting cards, all at extremely reasonable prices. 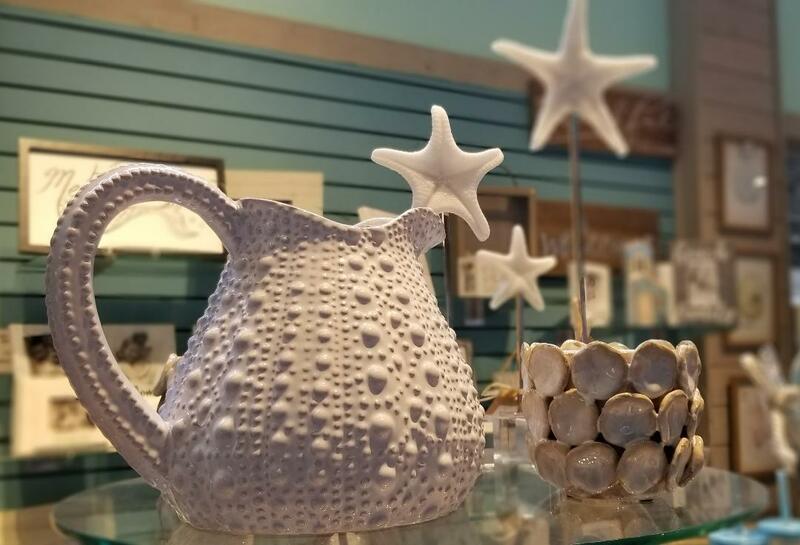 For over 20 years, a professional buyer has sourced products specifically for the Gift Gallery, with items changing on a monthly basis. 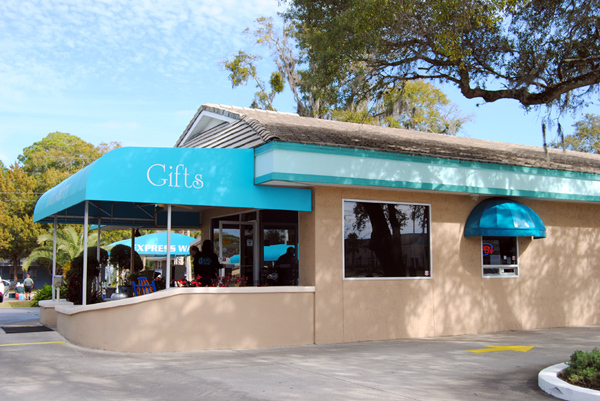 Beaches Car Wash customers love visiting the gift gallery while waiting for their car wash. We offer a gift wrap service for the last-minute shopper, as well as Gift Cards and Wash Books for the frequent customer that allows you to prepay your washes at a 20% discounted rate. 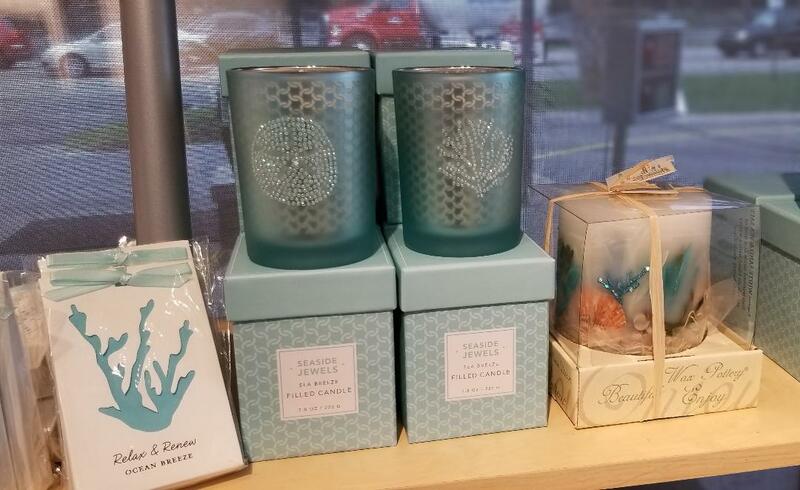 Call us or send us a message to learn more or stop by today to find a unique gift for that special someone.